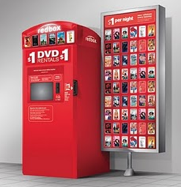 FREE Redbox Rental, GUM, & Origami Paper!! Text the word TREAT to 727272 to get a code for a FREE Redbox Rental! Today only...you have until midnight CST to get the code and use it. 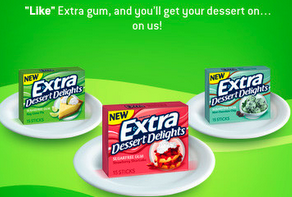 Like Extra Gum on Facebook, enter your name and address, and they will mail you a sample of Extra Dessert Delights gum! You choose what flavor. First 250,000 only! I just made that...lol These babies are GREAT jumpers!! Paper Crafting is offering 50 FREE sheets of Orgami Paper in 3 different sizes. AWESOME! All they ask is that you use them for your future origami needs. I made an origami mobile once for an auction. My now husband bought it for wooing purposes. Now it's crumpled in a drawer...punk.. I should have caught up on my blog reading earlier today BEFORE I rented two movies from Redbox! Ack!